This past week I participated in Shinrin Yoku or Forest Bathing near the Mississippi river on a sunny spring day. Orginating in Japan, Shinrin Yoku “anchors us in the present moment through a series of experiential ‘invitations’ to be fully immersed in nature with all our senses” said our local guide Christine Brandt. I had just recently returned from a warm family vacation and hadn’t quite landed back in Minnesota. Having the opportunity to feel the soft earth, emergence of motherwort, song of water trickling and buds beginning take shape; made for a afternoon of delight and introspection. At the end our guide Christine, invited us to spend some time at the Mississippi River before finishing with a tea ceremony. I squatted down so I could hold my hand over the river and felt the coolness of the water below me. Imersing my hand, I was reminded that summer lake swimming is on it’s way. YES! But there were other things in the water besides sand and rocks, there were familiar small human objects scattered everywhere I walked. I squatted back down and took a breath knowing that it would be impossible for me to pick up all of the debris but what if I could pick up what is within my arm’s reach. Within my reach I picked up a bottle cap, a ceramic shard, a rubber band and a piece of broken glass. Everyday objects discarded and fed to the river. Looking down into my hand I decided that I would walk with the question of what is within my reach that I can do to care for the planet. Within arms reach: Green Burials Green burials are becoming more and more commonplace as an option. Green burials are a way of caring for the dead that minimizes the environmental impact while also protecting the health and welfare of workers and using sustainable land management techniques. With 3.5 million people dying every year in North America, the way we care for and bury our dead does have an impact. 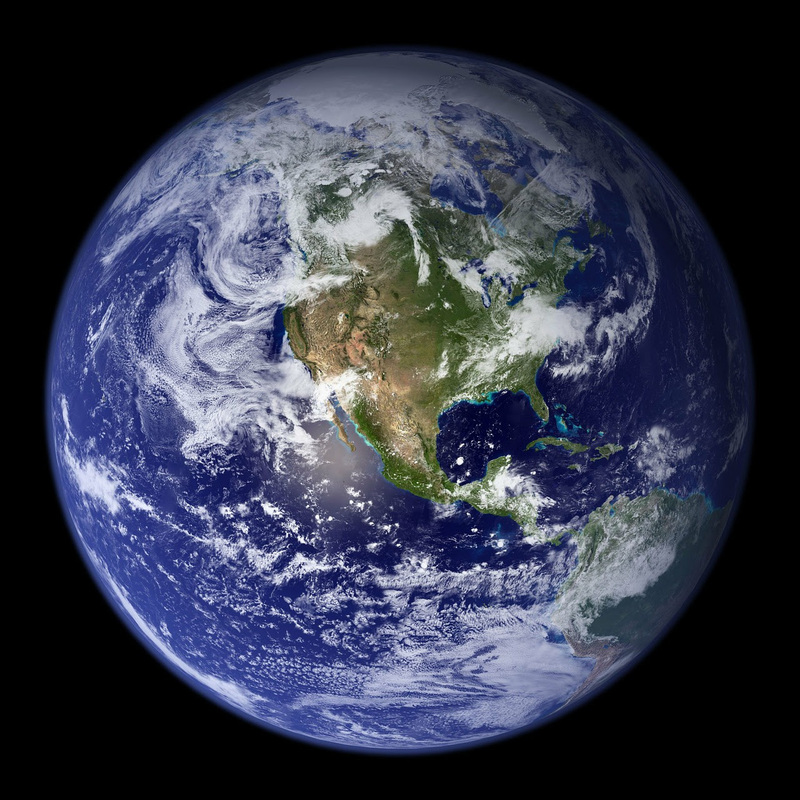 As Earth Day approaches on April 22, 2018, many of us consider our impact on the planet and how we can help to support a healthy, thriving, and sustainable earth for centuries to come. Here are some ideas within reach to keep it green:Pickle your vegetables, not your people Chemical Embalming involves replacing the blood and fluid from a body and replacing them with embalming fluids with contain formaldehyde. In fact, the Funeral Consumers Alliance states “embalming chemicals are highly toxic. Embalmers are required by OSHA to wear a respirator and full-body covering while embalming.” Embalming is rarely required by law and it is perfectly legal to choose to not embalm. In Minnesota, the law “requires that a body be buried or cremated within 72 hours of the time the body is released from the place of death or released by the coroner or medical examiner. If embalming is not chosen, refrigeration of the body allows the time-line to be extended up to six days. Individuals without access to refrigeration may extend the time-line to four days by using dry ice” MN Health . Here are some suggestions :If you choose a home vigil, use techni ice, air conditioning, dry ice, or keep a window open in cold weather. I personally recommend and prefer techni ice as it’s flexible and easy to use. Choose Non-Toxic embalming. There are several out on the market and you would need to inquire with your funeral director as to what they use.Request the use of a funeral home refrigeration unit. 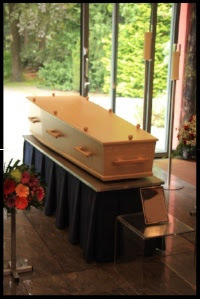 Vaults are for banks, not people Concrete vaults reinforced with steel house the caskets and are widely used. With out the use of vaults, Caskets will naturally collapse over time, which causes the cemetery lawn to form an uneven surface. Cemetary owners use vaults to create the flat service that we’ve grown accustomed to. It is possible to create a flat, even surface above ground, and here is how:Request to use a shroud. Shrouds are made from cloth and are used to wrap the body for burial or cremation. Ask to forego using a vault and use only a casket You can always offer to donate funds for the possible maintenance that may be required to level off the site. Did you know that you can make your own casket?